Classic Combat mod 1.12.2/1.11.2 can bring a fighting system of Minecraft Vanilla back to an old system before improving. 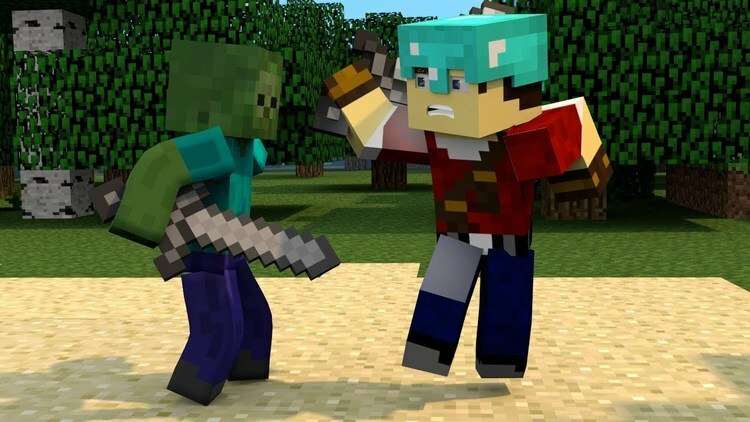 It means before Mojang has decided to enhance and update Minecraft into Combat Update, the battle system will work when the players press the mouse quickly. So that the character can fight continuously without cooldown in the middle of the battle. 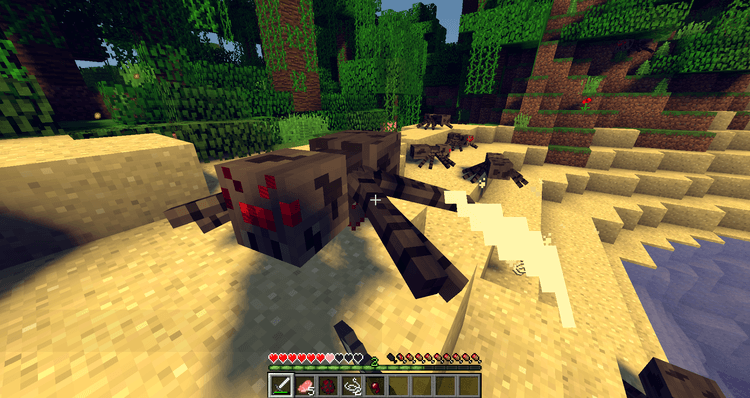 The version of Combat Update is one of the most argued versions in Minecraft all around the world. As a result, Classic Combat has appeared to satisfy all people. After the upgraded version of Combat Update, when the players are playing, they will have a disadvantage that they cannot press the mouse frequently to fight fast anymore. That causes the players to think and calculate the strategies when they jump into the enemies. Because if they fail one time, another one will have a chance to win. In spite of the fact that this system is fascinating with some PVP addictive people, it will make the battles more exciting, instead of a game called “Who press the mouse fastest?”. However, this system will be trouble for those who play Survival. With Classic Combat, the players have kept new and exciting functions from Combat Update such as holding items with two hands. Moreover, it allows the players to cause how much some damages are, animation of the fighting actions. However, the action of cooldown in the middle of the battle will not give the players to attack continuously, the DMG you have caused will be the same as the ratios of the weapons in the information data of the item. 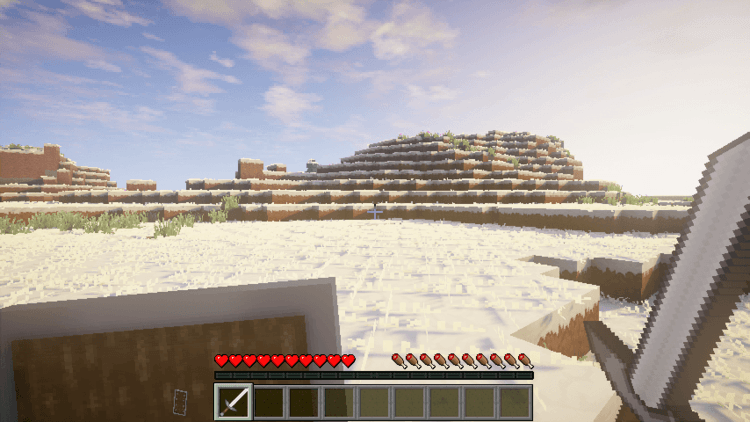 Classic Combat requires Forge Mod Loader and Minecraft version 1.10.2, 1.11.2, 1.12. Download Forge Installer, Classic-Combat.jar file. Put jar file of the mod you want to install into mods folder and then run Minecraft. Done!